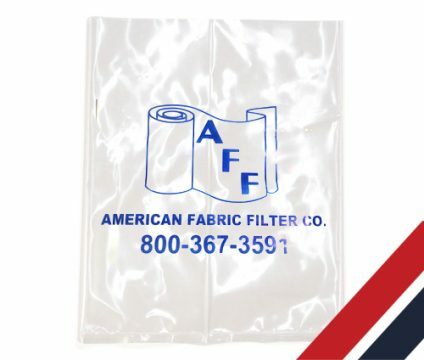 AFF manufactures a wide line of filtration bags including custom filters for small collectors, baghouse bags and vent bags used on any piece of air moving equipment. With a wide variety of specially engineered filtration media available, AFF can work with you to improve the performance of your existing system no matter what type of dust you are collecting. A dust collector may do an adequate job of removing wood particles, saw dust and fine sander dust from the work area, but a poorly designed or worn out filter bag may do an even better job of redistributing wood dust throughout the shop. Woven fabric bags generally supplied by a machine’s manufacturer are, at best, a compromise. 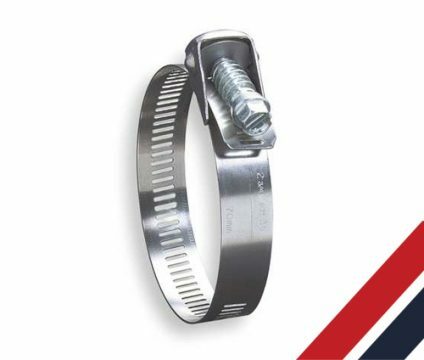 Openings between the threads that are large enough to pass air efficiently also pass dust with equal efficiency. A tighter weave traps smaller dust particles, but will also create backpressure and reduce suction substantially. It is possible to achieve filtration of dust particles down to 1 micron by using the correct fabric with the correct surface treatment and the proper air-to-cloth ratio for your collector. For wood dust we most often recommend polyester felt with a singed finish. 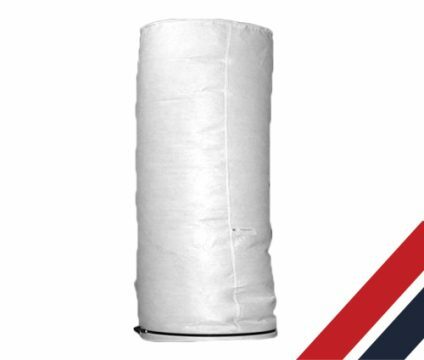 Felts are preferred for filtration due to their high breathability, fine particle separation and excellent dust cake build/release properties. Singed felt allows a very thin layer of fine dust particles to build on the surface of the bag. This “dust cake” then does the actual filtering of subsequent dust blown into the bag, preventing the bag from blinding. When the dust cake becomes heavy, it sloughs off the surface of the bag and leaves behind a thin layer to continue this self-cleaning process, thus maintaining high airflow and allowing your collector to work at its full capacity. The size of the bag is critical to your dust collector’s air handling efficiency. Correctly sized bags allow dust to enter, slow down, and fall, rather than being driven into the fabric by the force of the air blowing into the bag. When fine dust is driven into a bag that is too small, the high pressure of the air behind it forces the dust deep into the fibers, thus blocking the free passage of air (blinding). 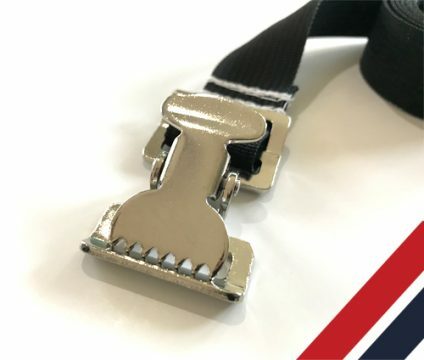 In a bag of proper size, the dust-laden air escapes over a sufficiently large surface area and prevents the dust particles from penetrating into the fibers. Ideally, total CFM rating of the bag should be 50-100% larger than the rated air output of the unit. During the process of milling, mixing, or pneumatically moving grain, flower, sugar or any other dry powder dust can escape into the facility and create a hazardous atmosphere. 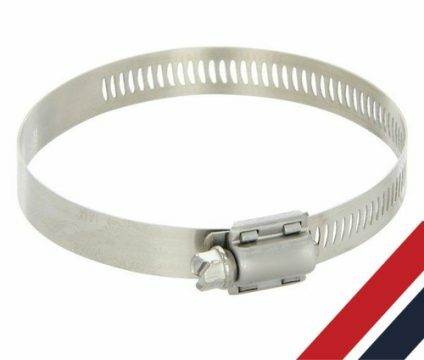 We stock a wide variety of materials to accommodate any dust type and setup. The proper material and size of the vent bag is critical in keeping machinery functioning properly and maintaining indoor air quality. 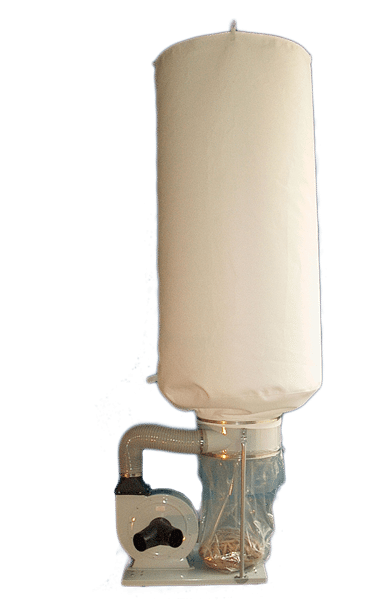 One of the most common uses of a vent bag is during pneumatic conveying of a powder into a silo. As the product fills the silo, the displaced air needs to escape and properly sized vent bags are critical to the efficient operation. 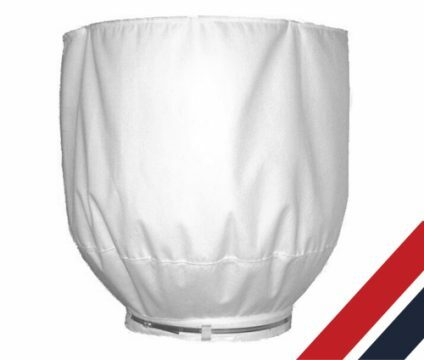 Vent bags are also used on mixers, vacuum discharges and depanners. 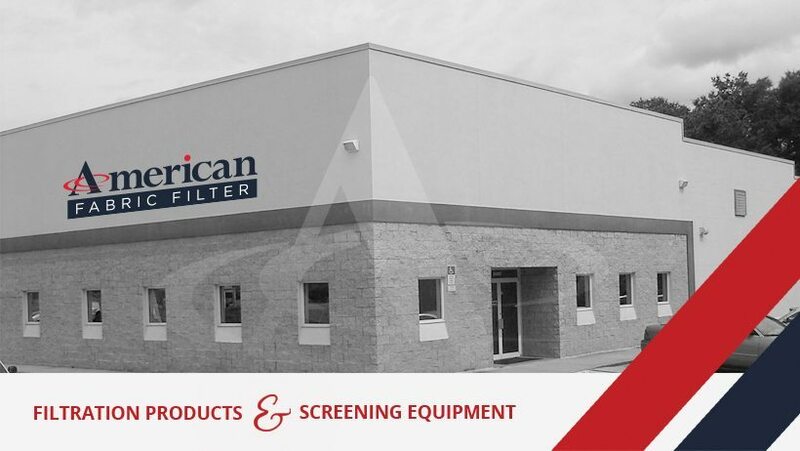 American Fabric Filter can work with you on your specific application to design a filter bag that will operate efficiently no matter the dust type.